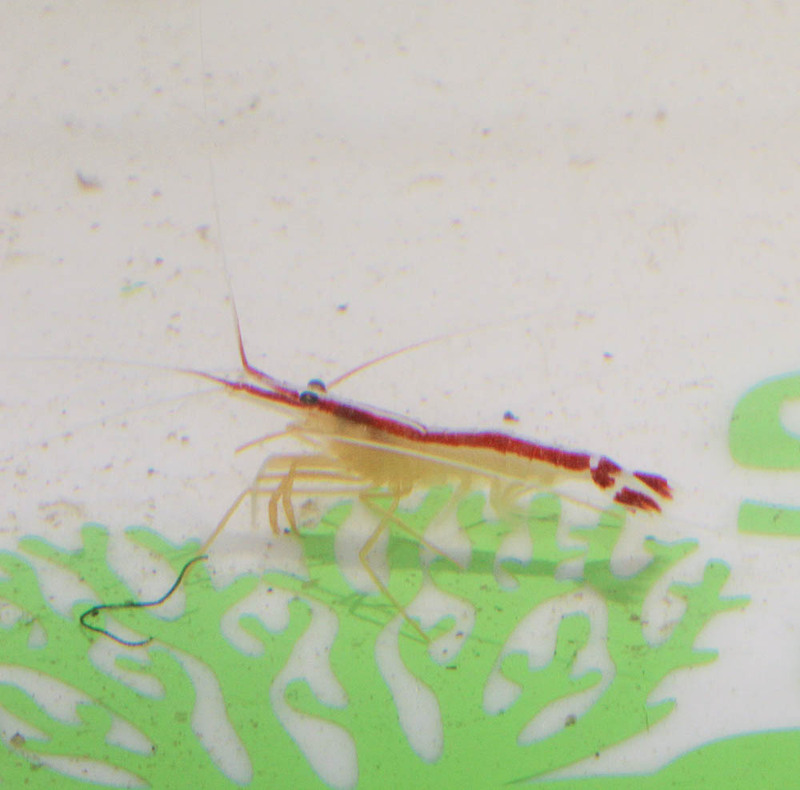 Notes: The Scarlet Skunk Cleaner Shrimp acts like the medic of any saltwater aquarium. In fact, this active cleaner will set up shop on live rock or coral outcroppings and wait for fish to come and be cleaned of ectoparasites or dead tissue. Many fish value its services so highly that they even allow the Scarlet Skunk Cleaner Shrimp to clean inside of their mouths without harming the shrimp.